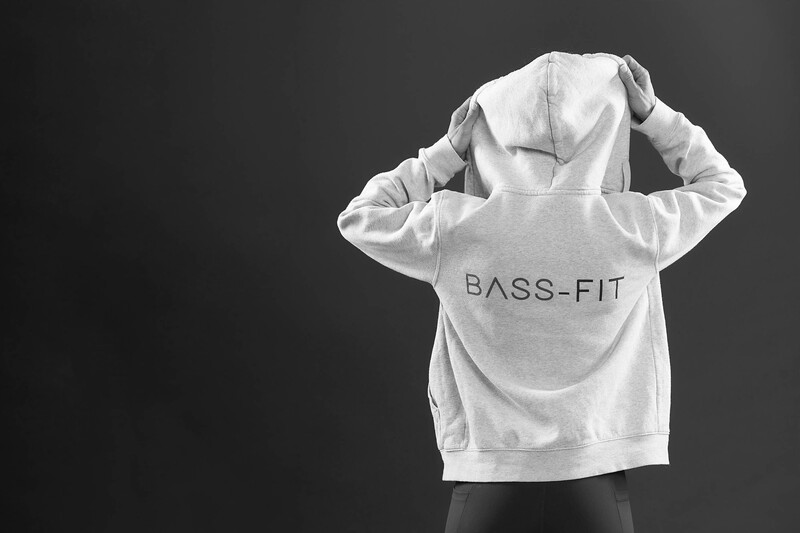 Bass-Fit is all about empowering you to look good and feel confident. My aim is to educate you in nutrition and training, so you can achieve your goals, live a healthy, energised life, loving the body you are in. Personal training is about equipping you with the tools you need to fulfil this objective. I will ensure you receive the best advice and knowledge to take away from each session. My constant training and education is key for me to facilitate this. Bass-fit bootcamp runs all year round. Outdoors – May through to October in Upton Chester, and indoors for those cold dark winter months at Guilden Sutton, Chester, this is to ensure you can remain focused on your goals and continue to train all year round…no excuses! If you live in Chester or the surrounding area of Cheshire, and you would like to find out more information, then please get in touch. 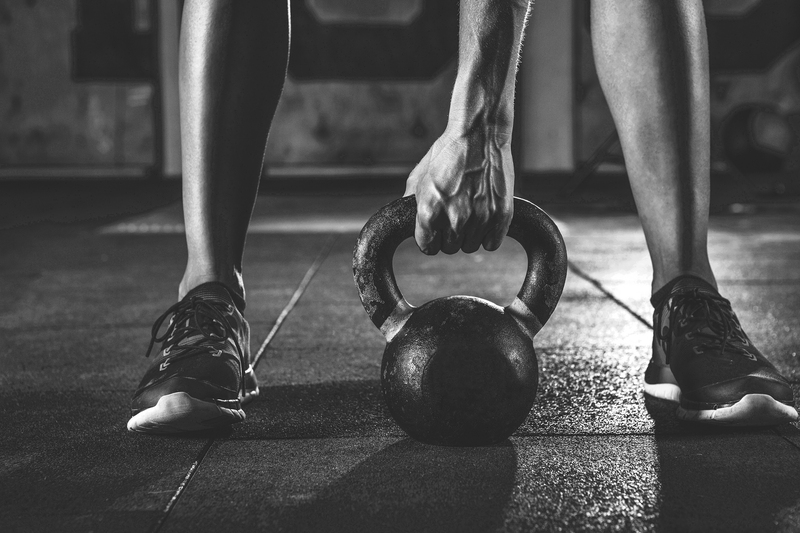 1-2-1 coaching is where you will make the biggest change to your body in more ways than just slimming down, you will gain strength on the inside and out, in both body and mind. These sessions focus on your lifestyle and are inclusive of training and nutrition, no stone is left unturned. Together we look at body composition, your current lifestyle, diet and food choices. You will be asked to fill in a questionnaire that give you a starting point and together we work to not only look the best but feel the best. You have the option to train at either at my home studio gym Based in Newton Chester or Gymnasium One based in Saltney. Bass-Fit Bootcamp is based in Upton Chester in the summer months for outdoor group training, and indoor training in Guilden Sutton Chester in the winter months. It is for everyone between the ages of 18-59 according to your fitness level, whether you are a beginner or advanced, you train to your abilities using adaptations to the exercises provided. We train in all weathers, throughout the year in Chester, getting fit, working out and most important of all having fun! If running is your preference or you want to become better at it, then join us for a 45 minute running session, here we cover a short distance, around 3-4km and we stop to do some exercises along the way using bands, balls and ropes, it is a great way if you want a more HIIT style run to compliment your longer distance runs, or if you are new to running and would like to make a start. Monday 6:15pm Run the streets. All sessions have a 45 minute duration. Still loving the sessions, the routine, the people and your expert tuition & motivation. I can see the difference in my body shape, tone & general strength. The workouts set me up for the day, give me more energy and put me in a good mood! Bass-fit just fits into my life and that’s key to me being consistent. PT sessions are fabulous as I absolutely love doing weights. I like the way you tell us what each exercise does and why our posture is important. You have a fabulous range of kit and know what you’re doing!! 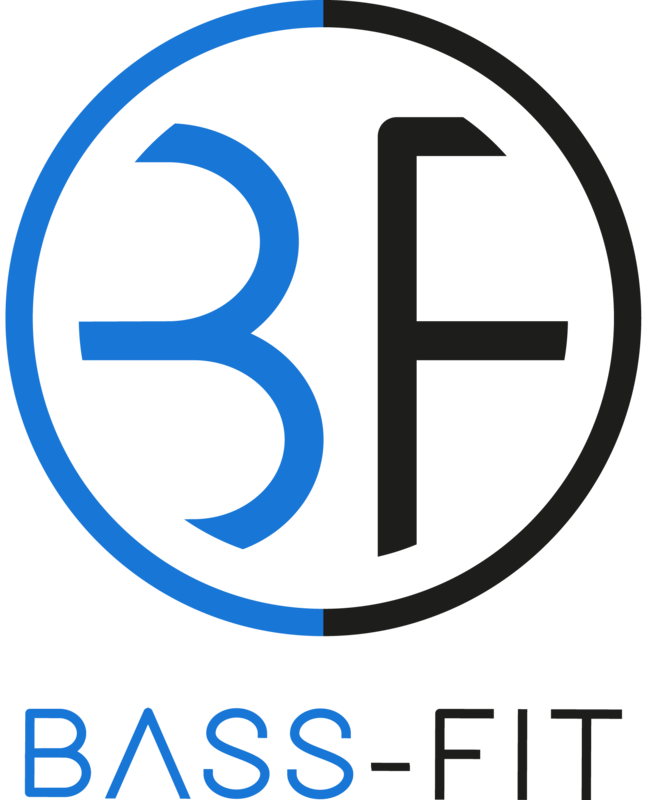 I have been training with Bass-fit for almost 10 months and enjoyed every minute of the sessions. For many years I have had on-off struggles with my lower back which has required numerous visits to the chiropractor. With the advice and guidance from Leonie I have managed to strengthen my core and more importantly my glutes. She has corrected my technique and given me tips of things I can do at home to try and prevent anymore back issues, and this has worked. I have been free from back pain and had no chiropractor visits for 4 months, with this I have been able to train consistently and can now see the results with my fitness levels improving along with my strength. The encouragement and support you get from Leonie and the group is amazing coupled with lots of laughter. I’m glad I found Bass-fit. I initially started my training with Leonie at the beginning of the year to achieve my PB in the Chester Half Marathon in April, and to lose some weight before the summer. She was recommended to me by a family friend and I haven’t looked back. Leonie has helped me to improve dramatically. Keeping me so dedicated and motivated to achieve my goals. She is so positive, supportive and has boosted my confidence tremendously. I have learnt so much about the benefits of training alongside the appropriate nutritious foods, and I am now only 4ib away from my target weight!! I achieved a PB in my half marathon last month and I cannot begin to explain how good I feel in myself, physically and mentally. Leonie is bubbly, positive and genuinely a really kind person. She keeps you going, pushing you in the appropriate ways. So I’m really lucky to have her train with me! I’m really excited and still very keen to continue with Leonie training me each week. Live Love The Body You're in. © 2019 Bass Fit. All Rights Reserved.